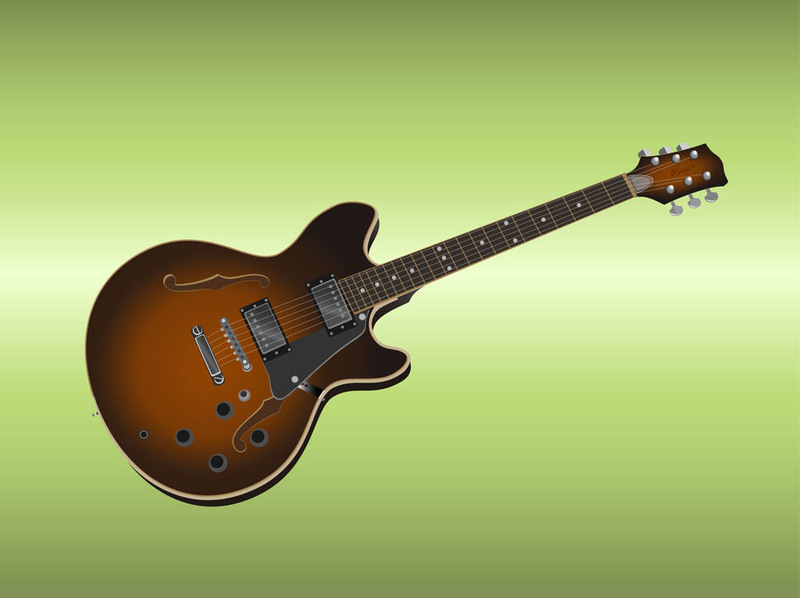 Musical vector design with an electric guitar. Realistic musical instrument graphics for concert flyers, party invitations, music album covers, band adverts and club promotional posters. 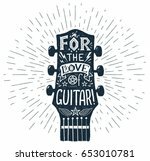 Free vector image for musical instruments, music, musicians, bands, guitarists, rock music and playing live designs. 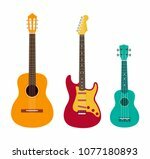 Tags: Band, Concert, Electric Guitar, Metal, Music, Musical Instrument, Rock.